Good job, Thanks for this post. I am new here. I found a lot of knowledge. Thank you! Amar Banshiwal for your kind words. Stay tuned to our site for more updates. 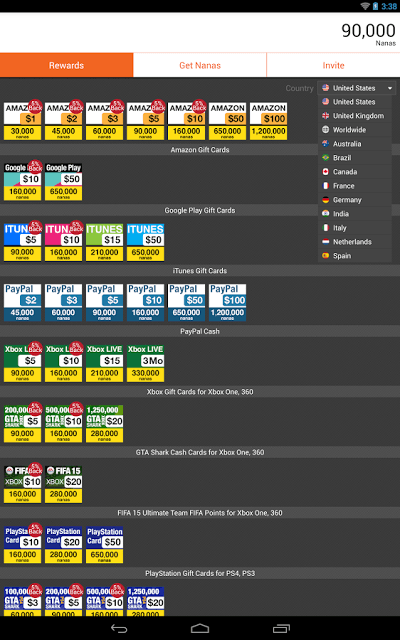 Absolutely amazing article, can I buy COC gems with these google play store credits? 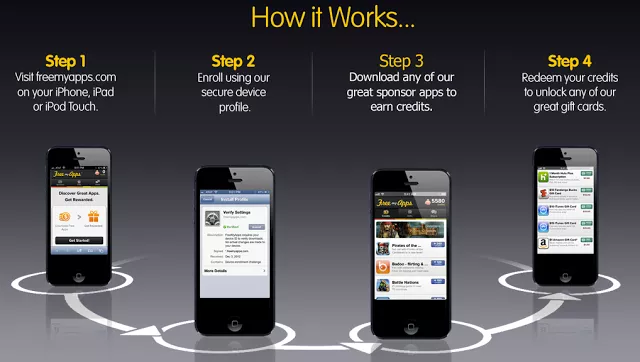 Yes Usman, you can purchase CoC gems with play credit. 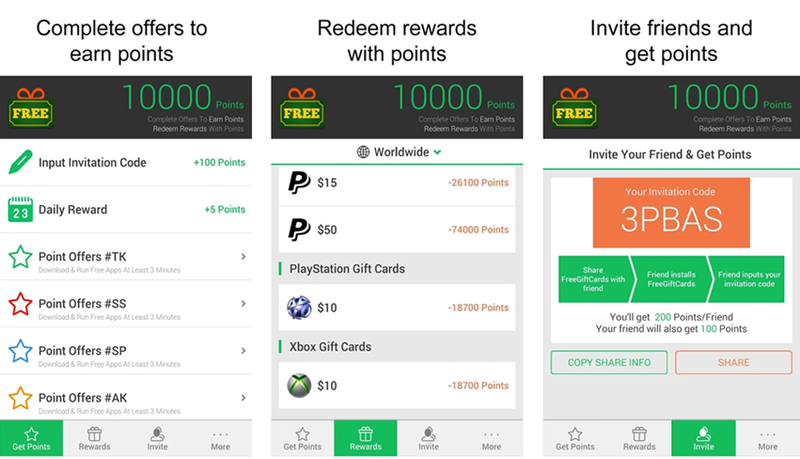 I used google’s Rewards credit once already. Thank you for sharing your knowledge with our users. Keep visiting for more useful information. I am glad that our article helped you to solve your queries. And yes, you can purchase COC gems with Google Play Credit. 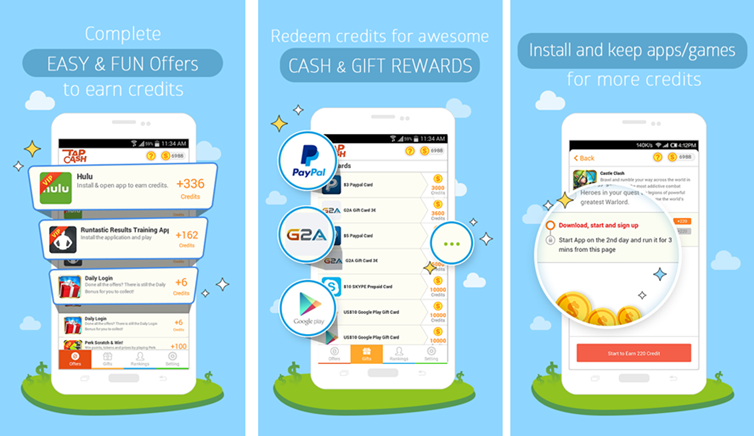 Let us know if you have any other questions regarding the Google Free Play store credit. Thank you for helping our users with your knowledge. Keep visiting our blog and share your knowledge with our users. is it available in bangladesh ? 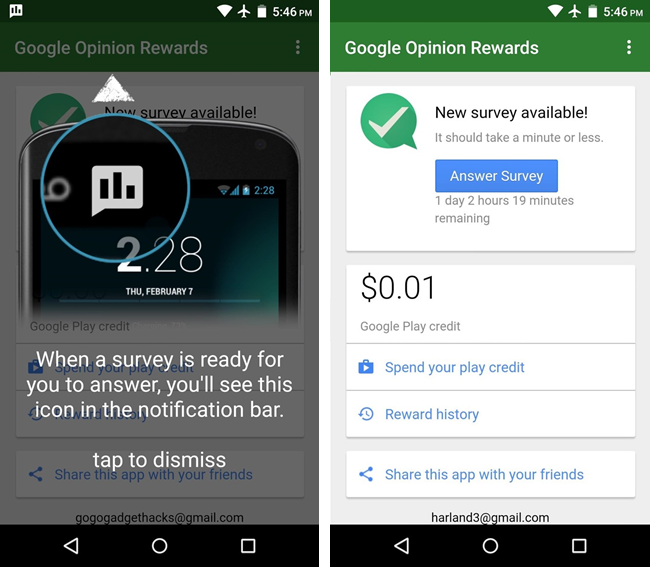 I have only tried one of these so far and unless you are okay with it taking over a month to get $1 in google play credit do not get the Google opinion app. You get 1 survey a week if you are lucky and if you don’t answer yes to the first question *even if you are not being truthful by saying yes* you don’t get credited for that survey. Had it almost 3 weeks, have only gotten 2 surveys and didn’t get credit for the first one as I was honest. Holding to the occasion, this is a great alternative to earn cut-back rebates for college-ready students, planning to live the beer/ramen budget. 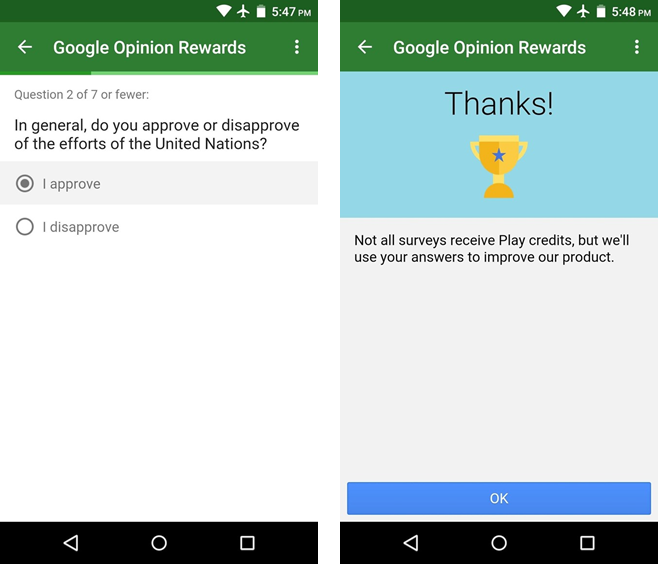 Google Opinion Reward is the best way to get Free Google Play Credit. But more than a month has passed & I haven’t received a single survey. Any Solution? 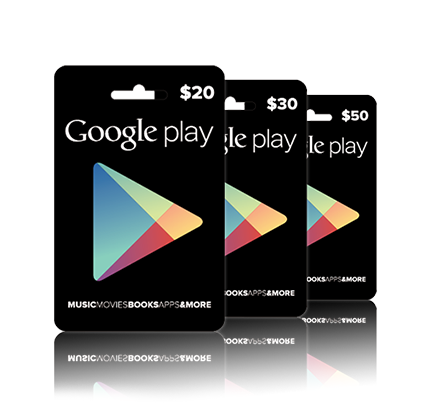 Finally I found the legit ways to get some google gift cards without buying them. Awesome Information Laysa Thanks for sharing such as useful content. However a good sport. Infinity Tile Matching! 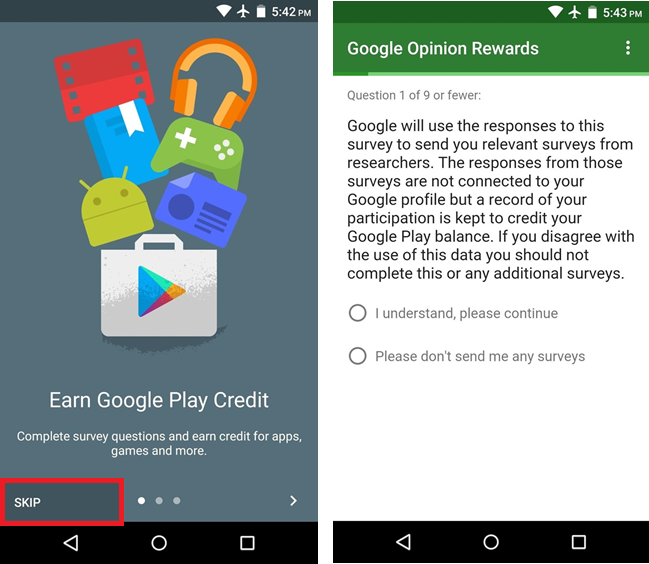 Google Opinion Reward is the best way to get Free Google Play Credit. Thanks for sharing such as useful content. 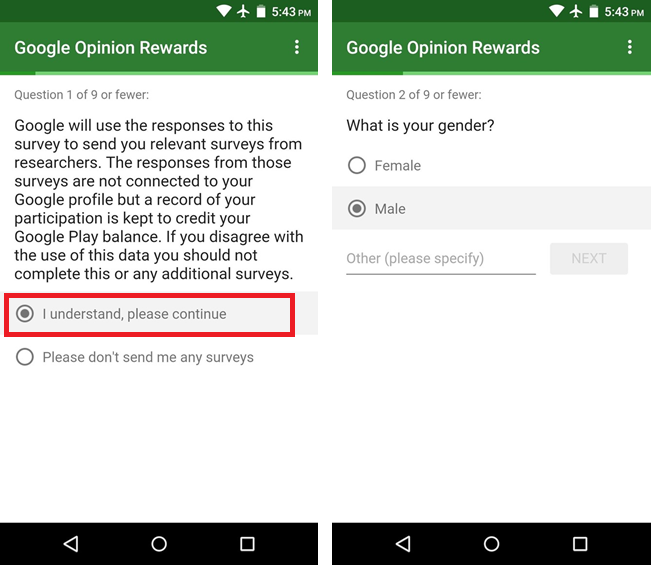 Ive installed and signed up for Google Opinion Rewards and its almost 2 weeks but i haven’t got any survey to earn credits. This is all good but time consuming, the only one thats worth it is Google rewards and that’s if you travel a lot and have your location on all the time. I drive for a living and whenever I stop at a store or restaurant a new survey will pop up about the place I was just at. 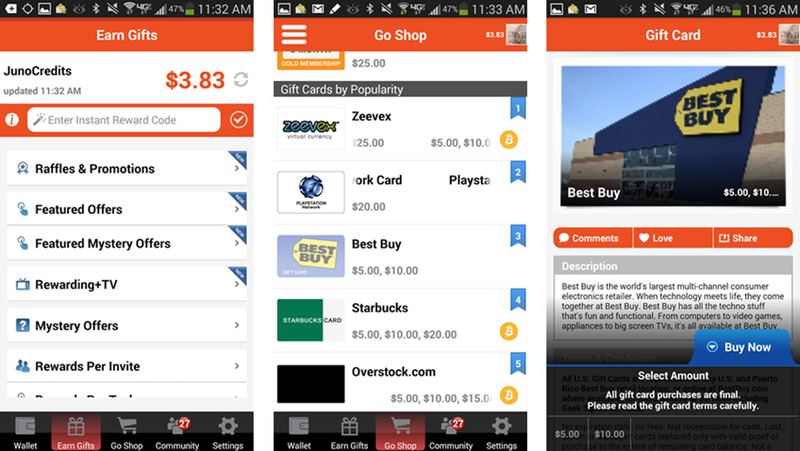 which is the best app for google play credits among these listed above? 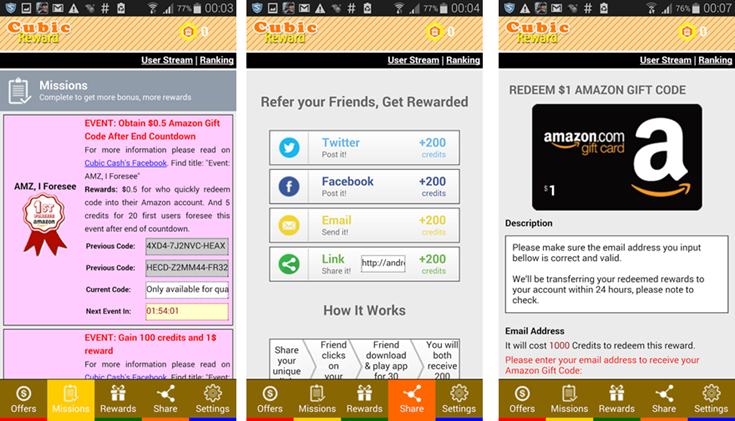 I can’t find most of these apps in the play store & the links all seem to be broken.